Only recently has the medical field started appreciating this fact in a meaningful way. Pharmacogenomics (PGx) is the intersection of pharmacology - the study of drugs, and genetics - the study of genes and gene expression. Drug response in the form of efficacy and adverse reactions depends on many factors but it is becoming more clear that a persons’ particular genotype plays a significant role. The body of knowledge of pharmacogenomic factors in drug response is growing rapidly - as of early 2017 the Clinical Pharmacogenetics Implementation Consortium (CPIC) has published over 300 clinical PGx guidelines. It will be increasingly common to consider genetics when selecting appropriate drug therapies and we’re preparing our processes to embrace this tool for improved care. A few important factors combine to make this research area a soon-to-be reality. First, the collective understanding on the topic of how our genes influence whether a drug will be effective, ineffective, or cause major side effects is expanding rapidly. The FDA currently publishes 204 biomarkers for pharmacogenomic drug labeling.3 CPIC, as mentioned, currently recognizes 328 clinical guidelines and this is growing year over year.4 Secondly, the technology to perform this sequencing is just now crossing a price point to make the economics play out. 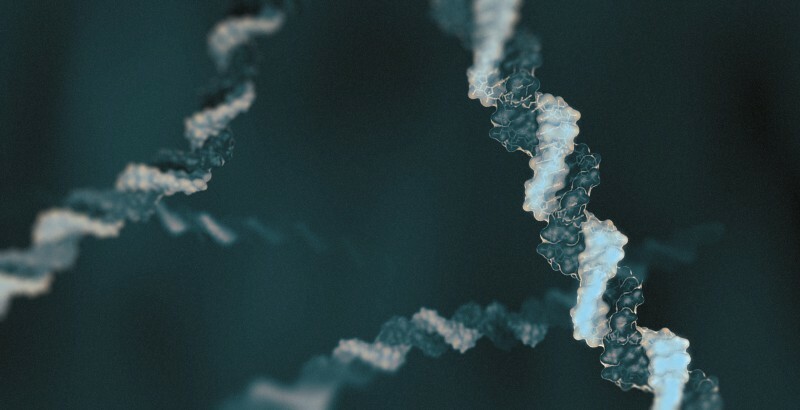 The first human genome was sequenced in 2000 and cost over $3Billion dollars. As of last year consumers could get themselves sequenced for $1000 and just this year, Illumina announced a sequencing machine that aims to hit the $100 price point.5 It will make economic sense for health insurers to pay for full genome sequencing up front instead of a series of point sequencing events. The widespread adoption of whole genome sequencing means applying PGx understanding in the course of normal prescribing events is upon us.